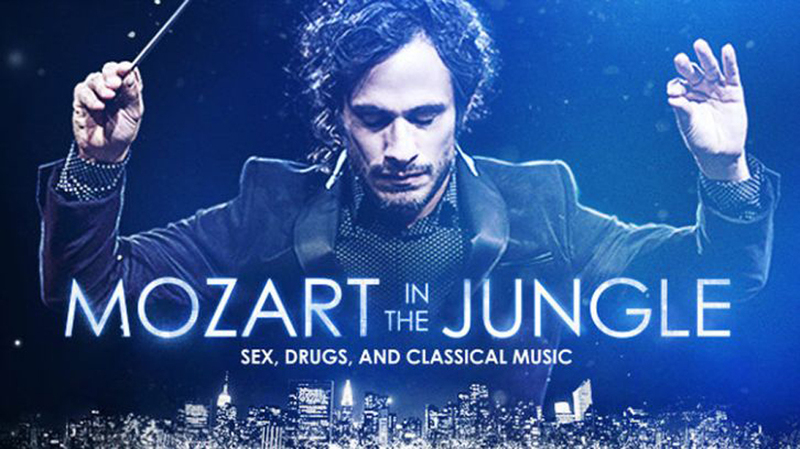 Season 4 of “Mozart in the Jungle” premieres on Amazon Prime Video on Feb. 16, 2018. What’s in store? According to Amazon, new melodies arise as Rodrigo (Gael García Bernal) and Hailey (Lola Kirke) take their relationship public. Hailey struggles to prove herself as a conductor, while Rodrigo fights to keep his inspiration alive. Meanwhile, Thomas (Malcolm McDowell) joins a start-up orchestra in Brooklyn that challenges Gloria (Bernadette Peters). Are you looking forward to the return of Rodrigo and High-a-lie? Check out the season trailer below.